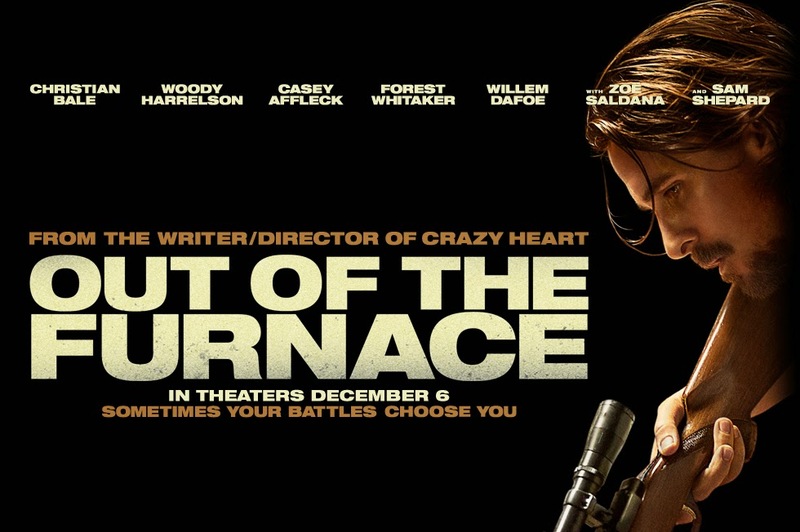 Out of the Furnace – You want to drive? Christian Bale sure is a great actor: I totally dig his performance in this scene! In theaters: December 6, 2013. You don’t to have a problem with batman! Anyway, who do you prefer: Woody Harrelson or Christian Bale? Release date: December 6, 2013. God, that trailer was intense! By the way if you’re wondering about that lovely whispery song you heard in the trailer, it’s a cover of Neil Young’s song “Heart of Gold”. No idea who’s doing the cover though… Maybe you know? 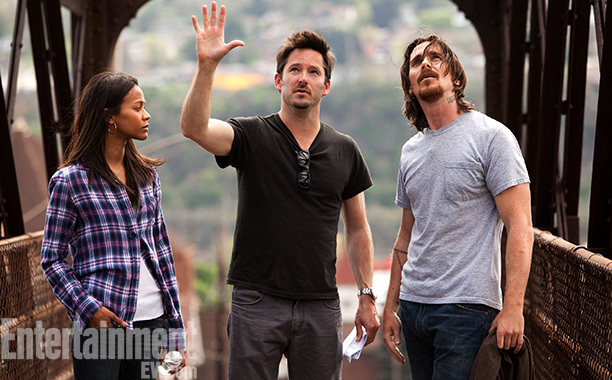 The film will open in theaters on December 6, 2013. 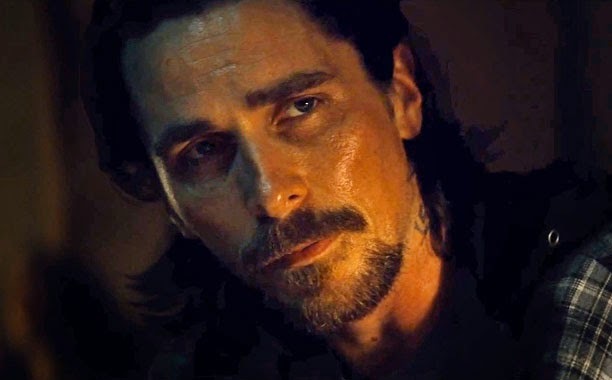 Yet another awesome performance by Christian Bale. 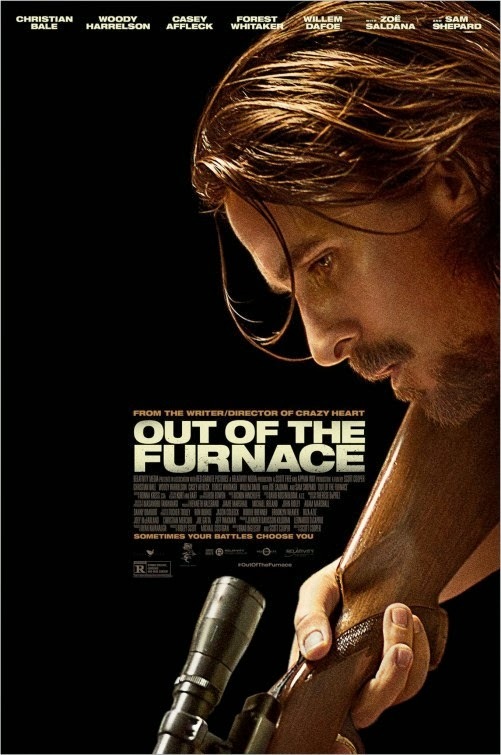 We’re hooked by the trailer movie trailer of Out of the Furnace. But let’s hope the movie soundtrack will be better than what we heard in the trailer! From the writer/director of Crazy Heart. 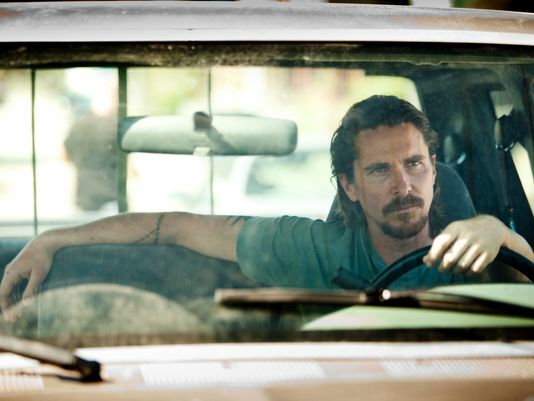 The film will hit theaters on December 6, 2013.
Who do you prefer: Christian Bale and Woody Harrelson? 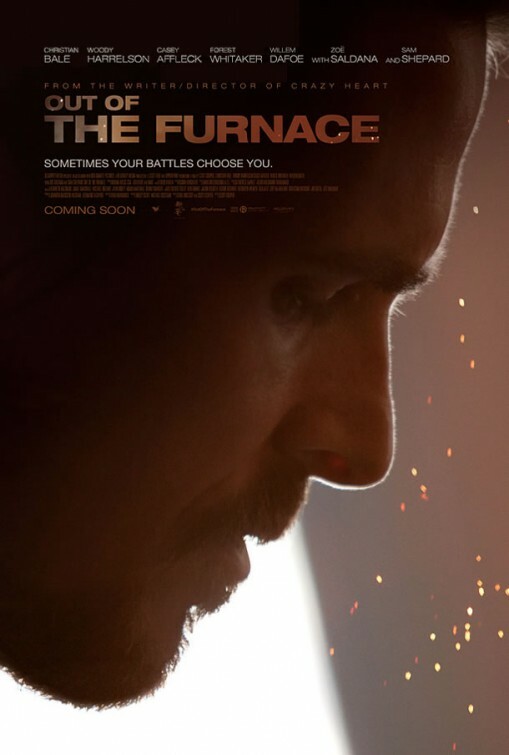 The film is starring Christian Bale, Casey Affleck, Sam Shepard, Zoe Saldana, Willem Dafoe, Forest Whitaker, and Woody Harrelson. 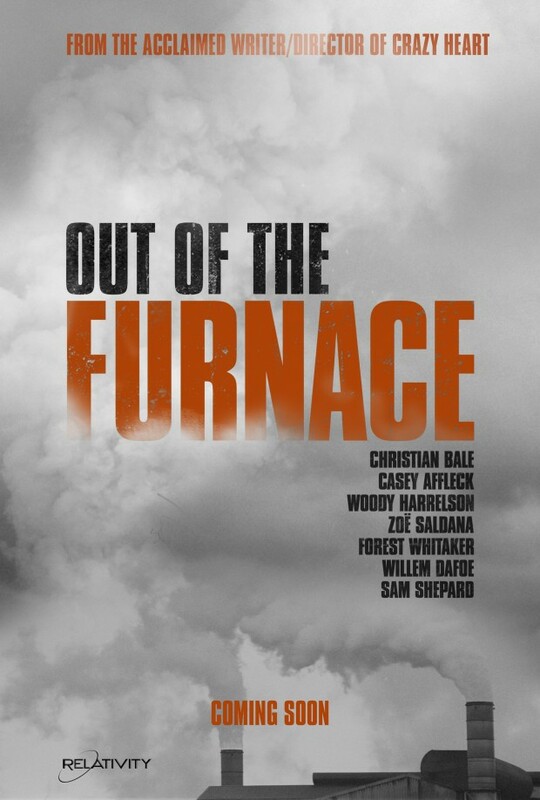 The release date of Out of the Furnace is set for December 6, 2013.